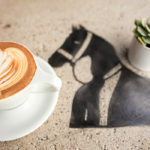 Turns out Dark Horse Coffee Roasters has its hooves in more than one corral. 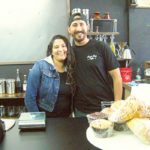 The Uptown coffee joint — known for its cold brew drinks and warm customer service — prides itself on collaboration with other local businesses to better serve Uptown neighborhoods. 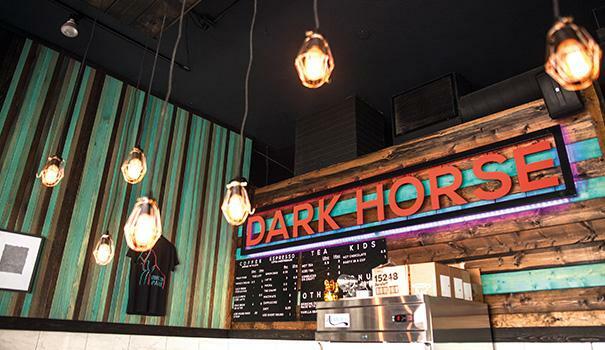 Before diving into the coffee world, Dark Horse co-owners and Hawaii natives Daniel and Bryan Charlson “lived all over the place,” from Seattle to Santa Barbara. In around 2011, the brothers found their home in the Uptown community. When the South Park residents found their Normal Heights location in 2013, part of the draw was its proximity to another local business, Blind Lady Alehouse. 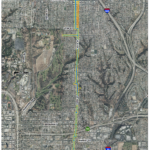 They also saw potential for growth on Adams Avenue. 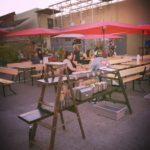 The brothers weren’t wrong about the business boom in Normal Heights — an influx of bars, breweries, restaurants, and coffee shops sprung up over the next few years. Daniel and Bryan welcomed their new neighbors with open arms, noting their love for local companies. 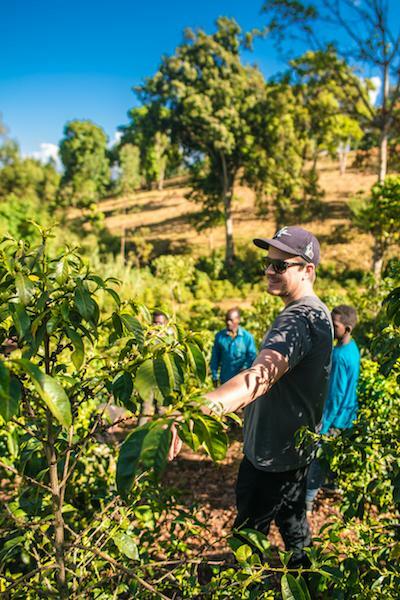 Rather than pointing out what sets them apart from other coffee companies, they said the players in the local industry “are all pretty much on the same page,” citing similarities in customer interaction and serving quality coffee. “I think that’s what sets San Diego coffee culture apart from other places,” Daniel added. DHCR focuses on collaboration, not competition. And according to Daniel, they will collaborate with anybody. “Even within the coffee industry, which is pretty uncommon,” Bryan added, listing a cold brew coffee with Mostra Coffee as an example. Currently, nearly 20 locations all over the county serve their coffee. 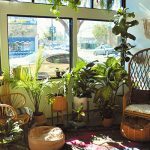 Uptown spots include Blackmarket Bakery in Normal Heights, Ponce’s Mexican Restaurant in Kensington, and The Dojo Cafe and Nate’s Garden Grill, both located in City Heights. In addition to supporting the endeavors of local coffee shops, DHCR also partners with our other Uptown brew staple — breweries. Once they settled into Normal Heights, Daniel started collaborating with Lee Chase, a brewer for Automatic Brewing Company who is one of the founders of Blind Lady Alehouse and Tiger!Tiger! This experience reaffirmed DHCR’s mentality that collaborating with other businesses “is the way to build community between the different industries.” Since then, they have developed relationships with many other Uptown breweries, including Fall Brewing and Automatic Brewing, as well as regional locations such as Mikkeller Brewing. In the food department, DHCR sells doughnuts at all locations from the Golden Hill business Skinny Donuts. For their newest La Mesa location, they partnered with Wayfair Bread in Bird Rock to bring toast to their revamped, “work-in-progress” menu. “We’re just gonna go for it, and the worst thing that could happen is that it doesn’t work,” Daniel said, referring to their many collaborations and new projects. “We rarely say no to things,” Bryan added. Learn more about DHCR and its partnerships at darkhorsecoffeeroasters.com. 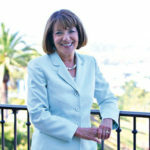 —Sara Butler is the editor of San Diego Uptown News. Reach her at sara@sdcnn.com.